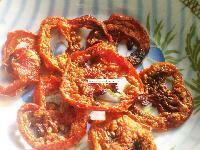 Madhur Milan Food Products Pvt.ltd. 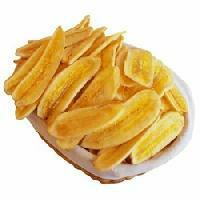 We have strong foothold as a capable manufacturer, exporter & supplier of banana chips in the industry. 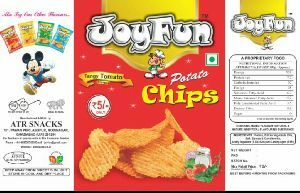 These chips are made under the guidance of professionals and in accordance with food-industry standards. 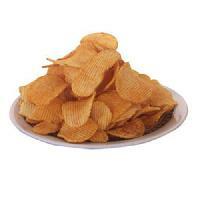 Available with us in different packaging sizes, our banana chips stand high on the counts . 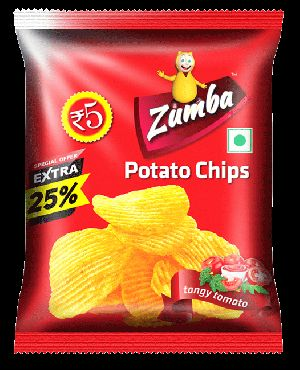 We are offering good quality Potato Chips Tomato Punch. 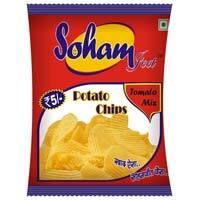 These potato chips are widely accepted by large number of quality conscious buyers all over India. 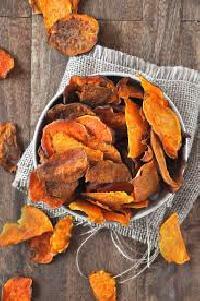 We use best of ingredients to produce our food assortment. 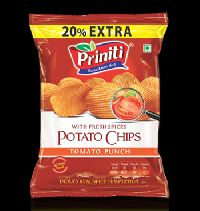 These are available at market leading prices as per client specification. 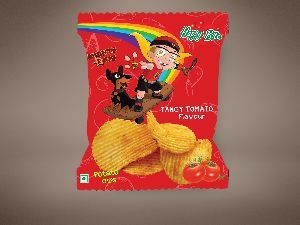 We are offering tomato chips. 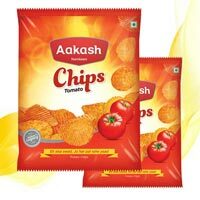 Wonderful in taste, aakash tomato chips goes well along with evening time tea or coffee. 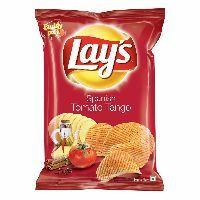 The mouth watering tomato flavor of these chips is widely appreciated, due to their exotic taste, rich nutritional value, tempting flavor and purity. 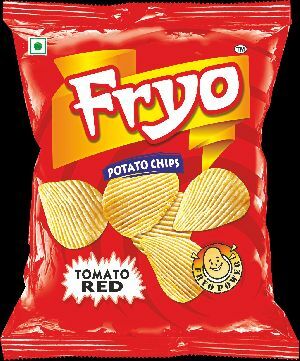 Aakash Global Foods Pvt. 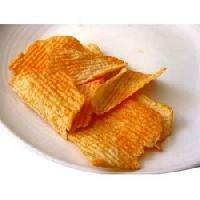 Ltd.
We make available the products using the exceptional quality raw material that is experts certified. 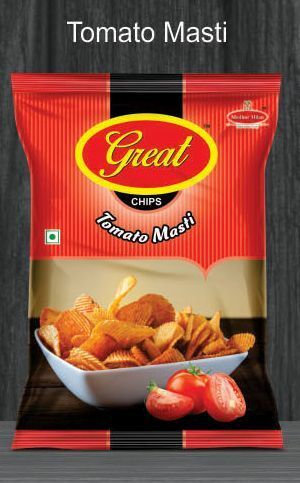 This makes our product range completely reliable and genuine. Our team members are well aware about the payment procedures and they ensure that the clients are completely satisfied with the transactions made. We accept payment through all offline and online mediums. 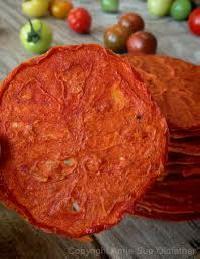 Wonderful in taste, Aakash Tomato Chips goes well along with evening time tea or coffee. 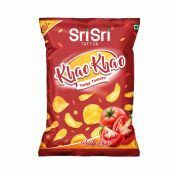 The mouth watering tomato flavor of these chips is widely appreciated, due to their exotic taste, rich nutritional value, tempting flavor and purity. 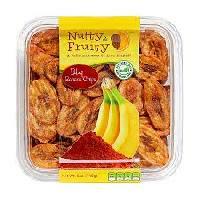 Natraj Cold Storage & Food Private Ltd.